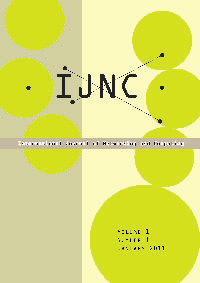 The International Journal of Networking and Computing is a biannual journal that publishes peer-reviewed articles in all areas of networking and computing. It has both print and online versions. All papers are indexed in indexing services including DBLP Computer Science Bibliography, Google Scholar, Arnetminer, J-DreamII, J-GLOBAL, and DOAJ. It is also archived in J-Stage.